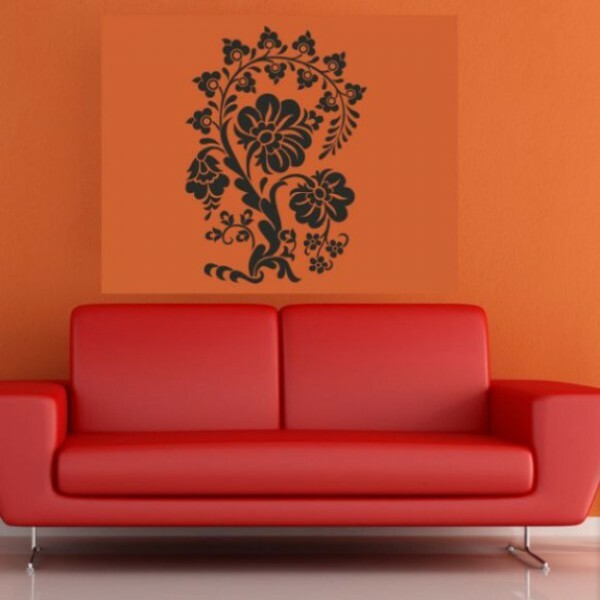 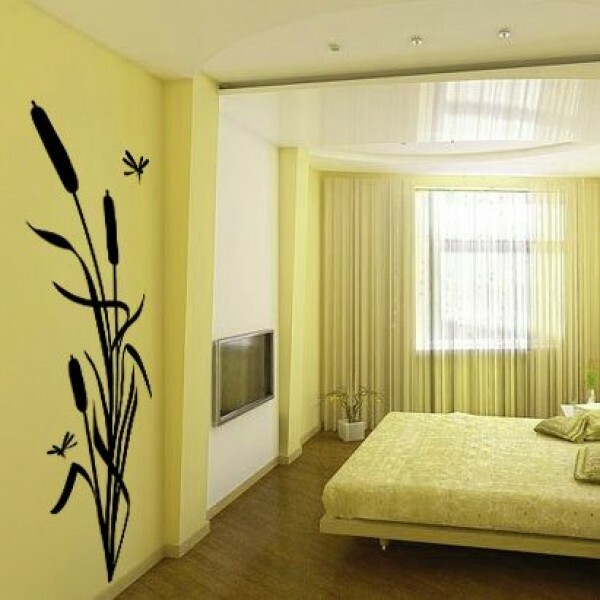 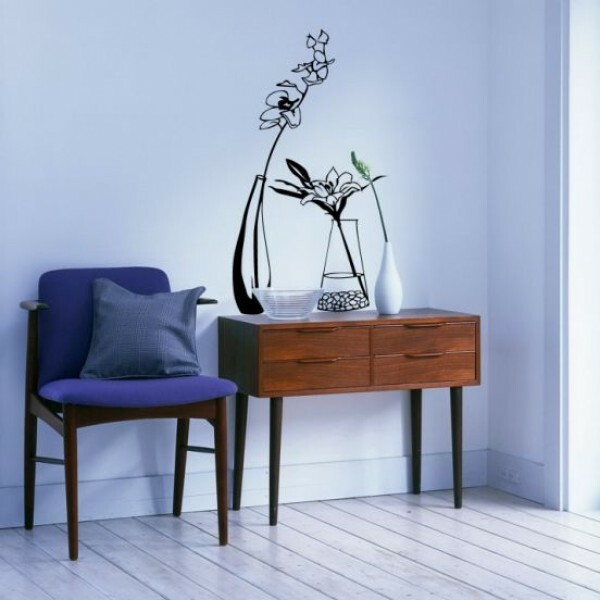 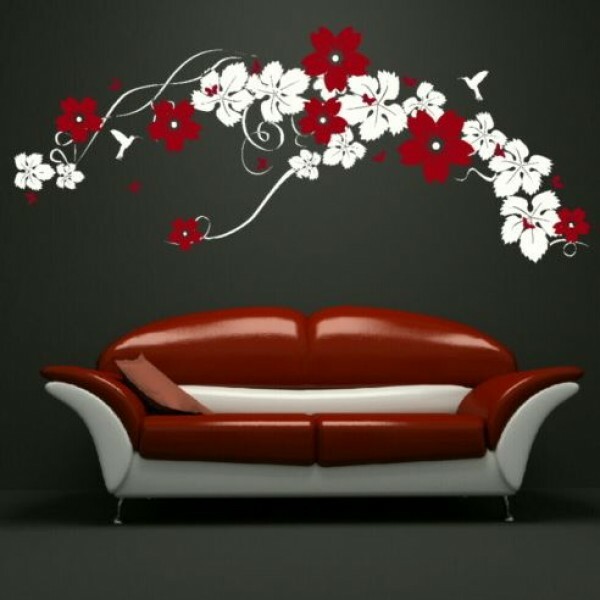 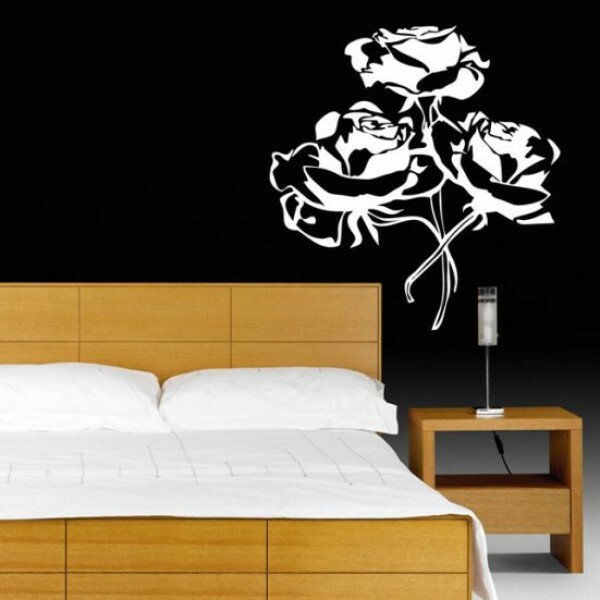 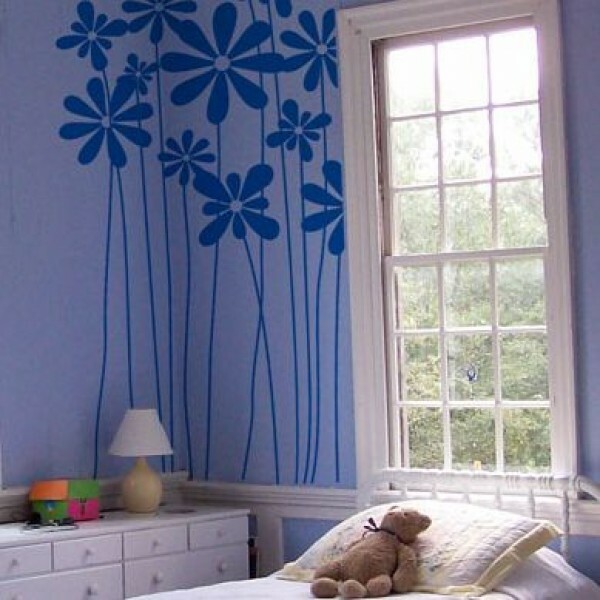 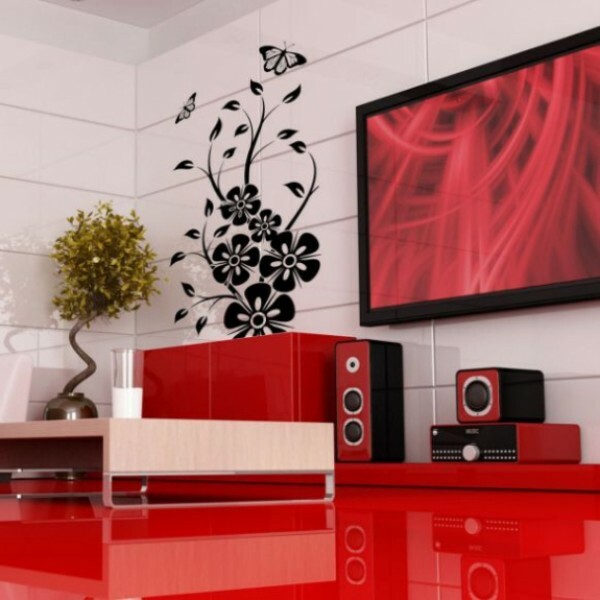 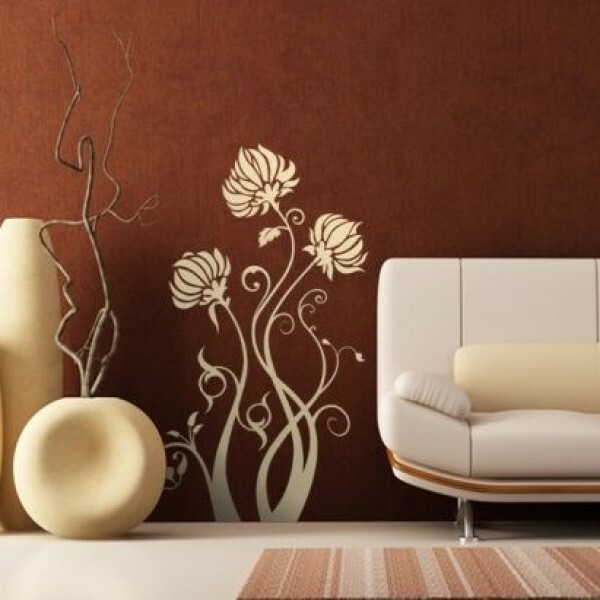 Vinyl wall stickers are great opportunity to transform your home within just half an hour. 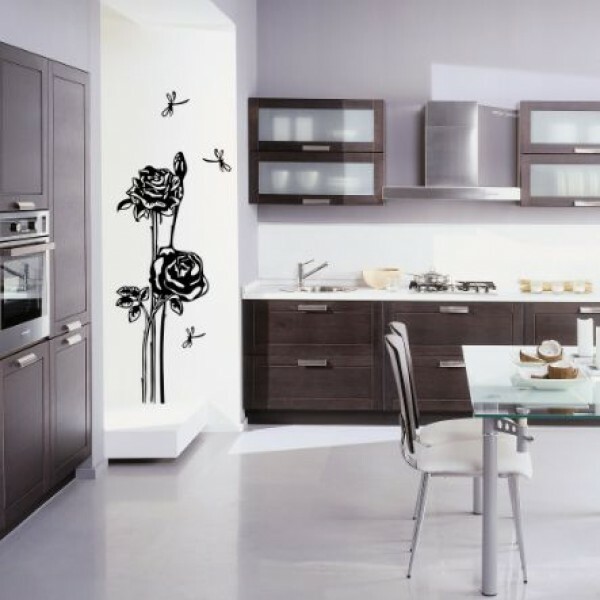 Stickers have really good design and with them you can hide small defects and create an interesting and stylish interior. 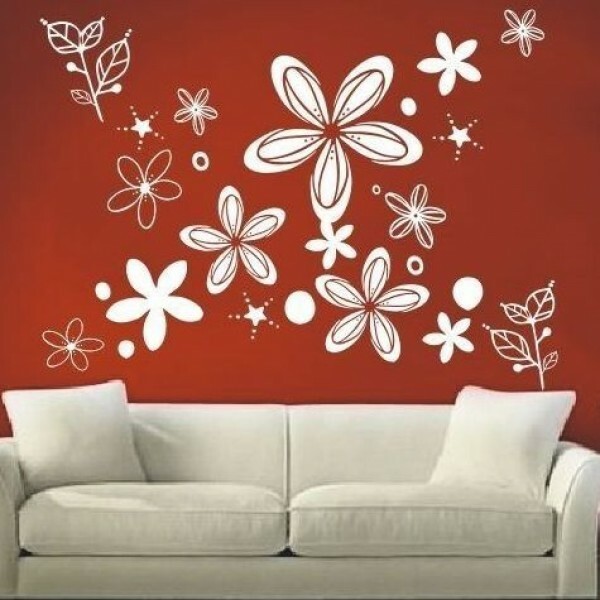 In StickButik catalog you can find a variety of floral motifs suitable for any room and inspiring freshness and cheerful mood. 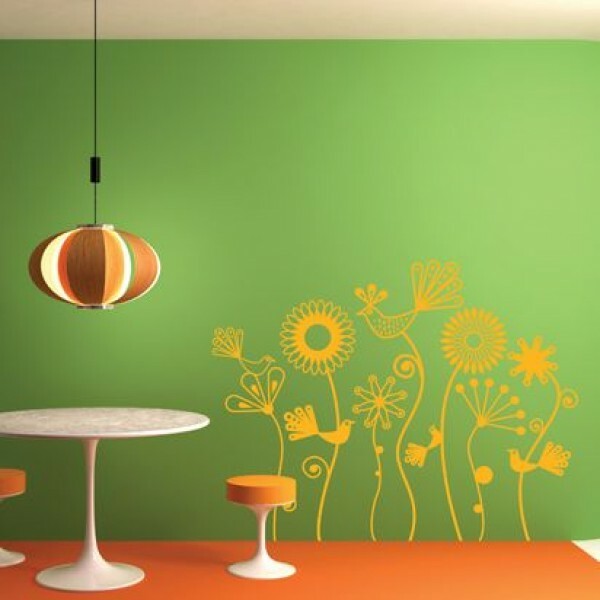 Gluing the stickers is a simple procedure and requires no special skills. 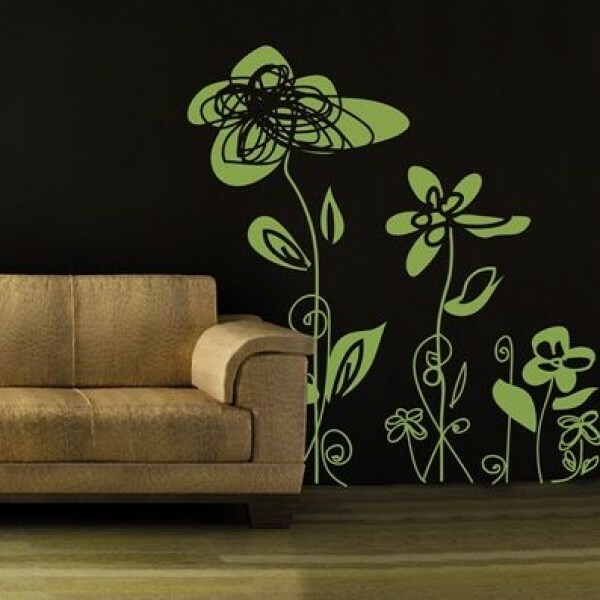 They fit well on flat smooth surfaces, painted walls and wallpapers. 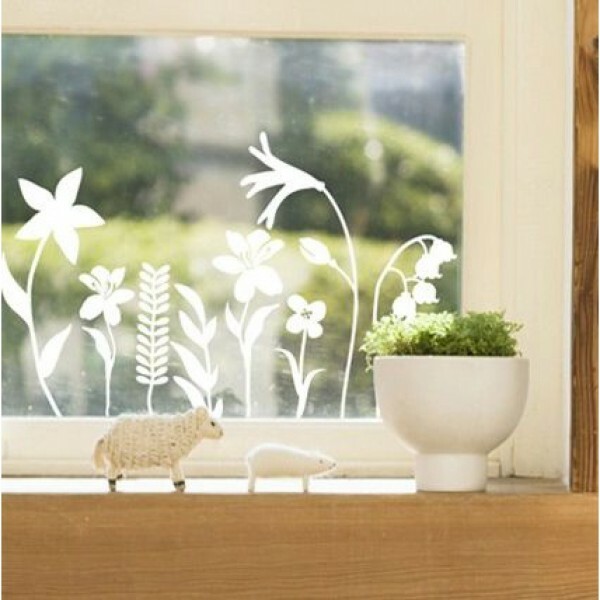 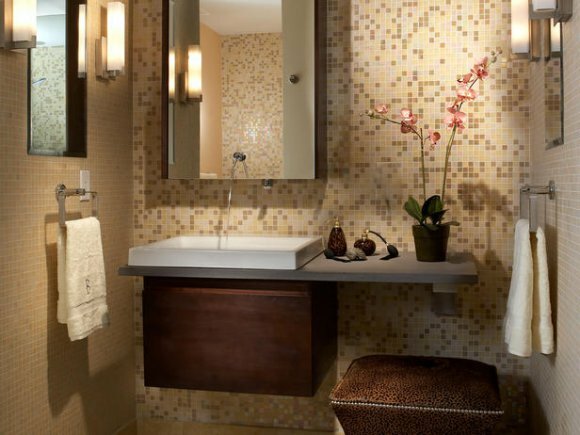 In addition, interior stickers are perfect for testing your creativity. 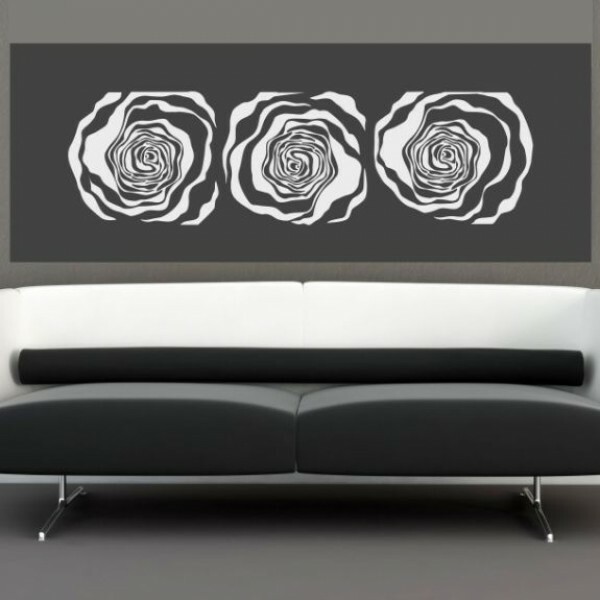 Feel like a designer and run your own ideas!